Physical release planned for Japan. 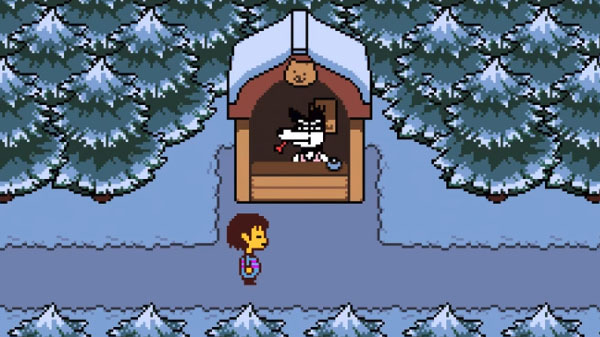 The Switch version of Undertale will launch on September 15 in Japan, according to the game’s Amazon Japan listing. Like the PlayStation 4 and PS Vita versions, the Switch version will also receive a physical release in Japan including a story booklet.